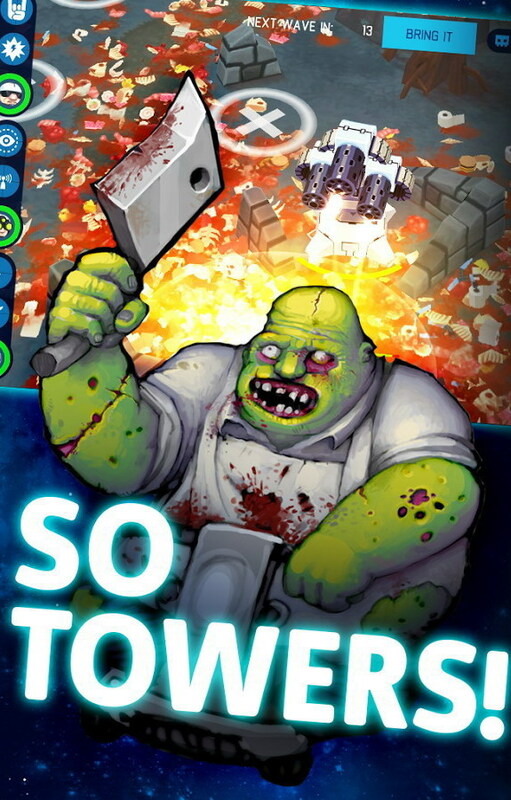 Tower defense games are fun but let’s accept it. There’s not much going on in that genre that makes you sit up and take notice anymore. SMG Studio’s OTTTD might just be that exception. 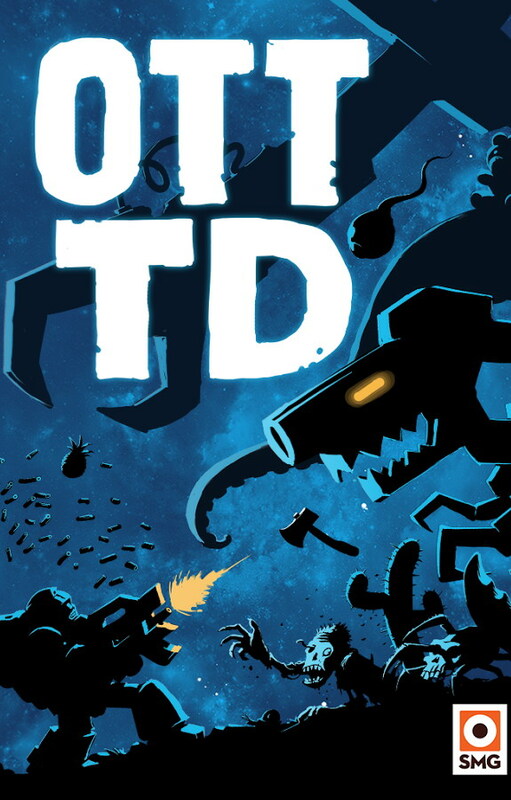 OTTTD otherwise called “Over The Top Tower Defense” is a bit of a crazy TDS with elements of role playing and real time strategy involved in its gameplay. As always, you take command of a bunch of hero units and employ them in defensive placements to disintegrate any opposing forces that dare to threaten your world. The over-the-top part comes in where you blow up your whacky enemies with over exaggerated explosions and leave their carcass and bones splattered all over the landscape creating a gory mess of the whole environment. However it’s all brilliantly animated in a cartoonish way that you simply enjoy them for what it is. As far as the role playing elements go, you get to place three heroes with upgradable skills in the field thereby adding some additional depth to gameplay. 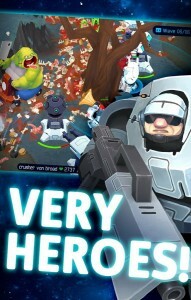 There are fun enemy types from octopuses, zombies and sharks that you can enjoy taking down with 40 different types of weapons, 12 tower types, and 7 hero classes. OTTTD is a game that certainly lives up to its name and you can grab it from the Play Store for its not-so-over-the-top price of $2.99.